They will introduce abstract designs in softer color palettes at Atlanta and Las Vegas Markets, including new styles from the Prismatic Collection and the Corsica Shag Collection. 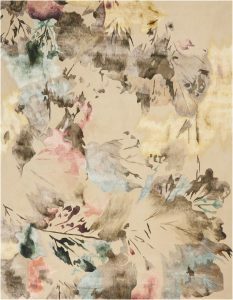 Among the new Prismatic rugs is a floral watercolor design in Beige Multicolor, along with abstract designs in Seafoam and Denim. 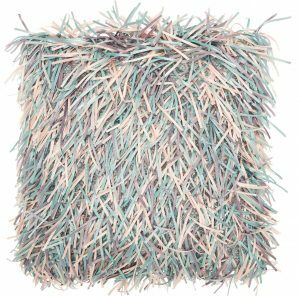 The soft, plush and textured Corsica Shag Collection features abstract designs in subtle shades of Pink, Blue, Teal and Multicolor. Shag rugs continue to be a popular, comfortable and affordable choice, especially in the e-commerce channel. 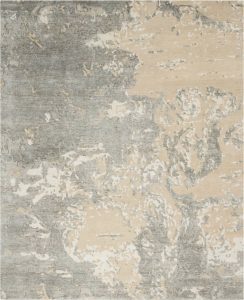 Two new hand knotted and hand carved abstract designs from Silk Shadows will be introduced in Sand and Grey Blue. Nourison has seen a continued growth in sales surrounding hand-knotted rugs, with exquisite craftsmanship, quality and detailing. Nourison is excited to introduce these new designs, as Silk Shadows is one of the best-selling collections. 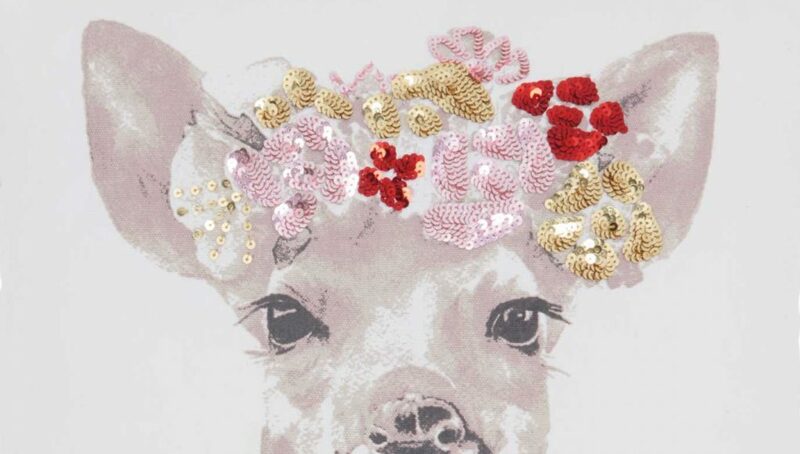 Mina Victory Home Accents presents multicolor shag pillows and deer, llama and cat pillow designs with beaded detailing. 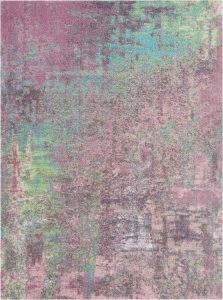 New from Mina Victory Couture are metallic embossed hair-on-hide rugs in Ocean, Blush and Celadon.